Library Fest 2018 is here! Bring along the whole family to start your family tree, discover the history of your home, and explore your neighbourhood from days gone by. Staff will be on hand to help you explore and use the resources of the Local and Family History Library. 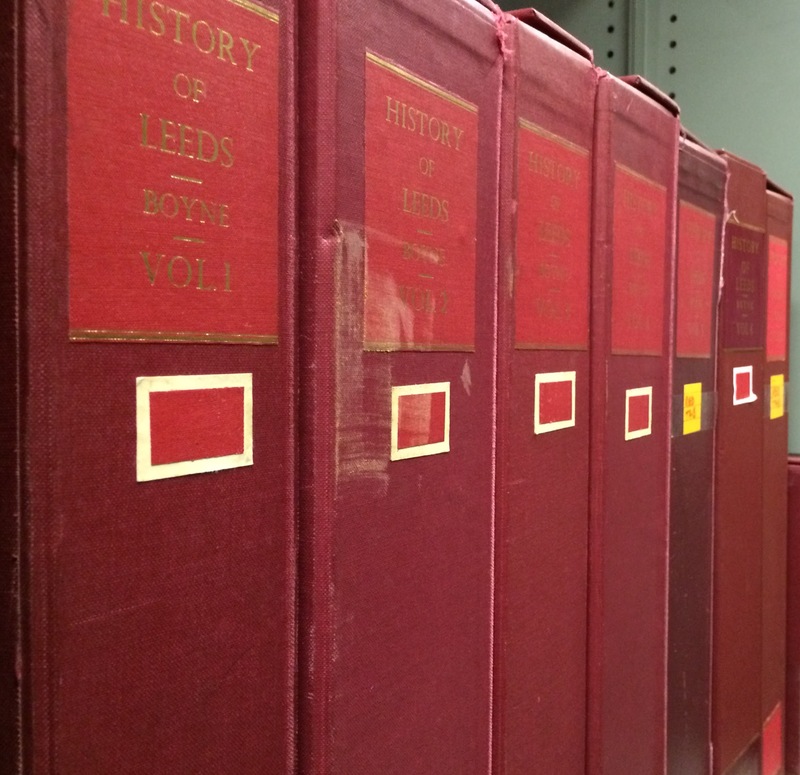 An introduction to one of the most lavish treasures held at the Central Library – William Boyne’s History of Leeds – in a rare opportunity to see this extremely important work. 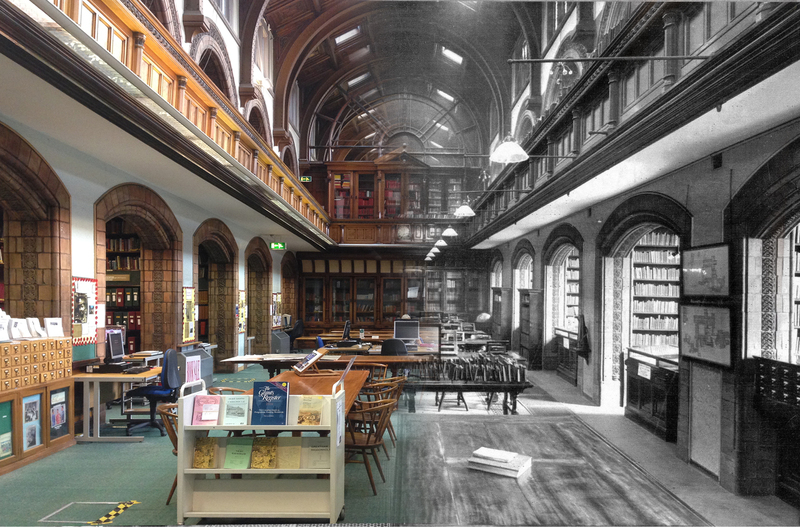 Take a guided tour of this Grade II* listed Victorian masterpiece in the historic heart of Leeds. From antique Potts clocks to grinning stone guard dogs, explore the secrets behind the scenes of one of the city’s most amazing public buildings. 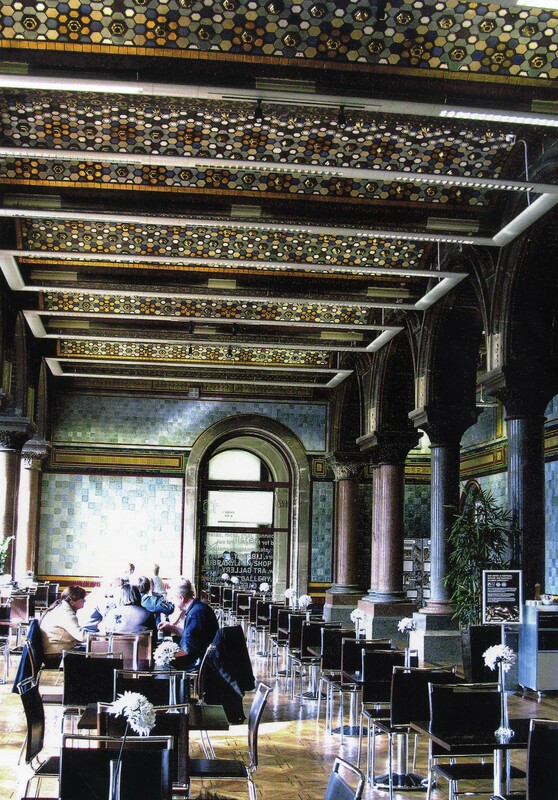 The stunning surroundings of the Tiled Hall Café provide a beautiful backdrop for a new twist on this speed-dating event. Enjoy the chance to indulge in some serious book-fancying, as our librarians do their best to impress you with a range of unique items hand-picked form local collections – all in three minute slots! At last year’s Library Fest, we played matchmaker for a shelf-load of lonely library books, setting them up with appreciative partners for an evening of fun. 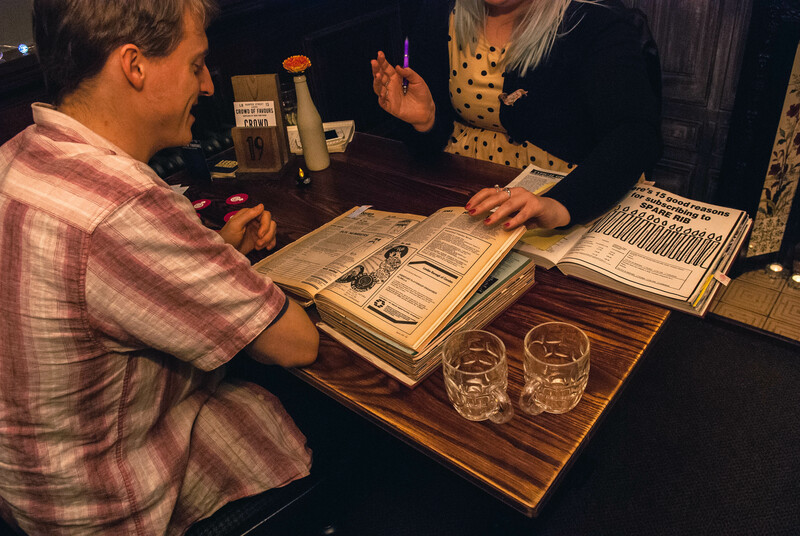 Join us again in the cosy Hyde Park Book Club where we’ll be dusting off some more unique and little-seen literary treasures for you to get your hands on! Wednesday 7 February, 1.15-1.45pm. Meet at the War Memorial outside the Henry Moore Institute. From Victorian street signs to WW2 bomb damage, the space outside Leeds Central Library and the Art Gallery is dappled with clues to the history of the city. Join a guided lunchtime walk of this historical space – but remember to dress for Leeds weather! Saturday 10 February, 2.00-3.00pm. 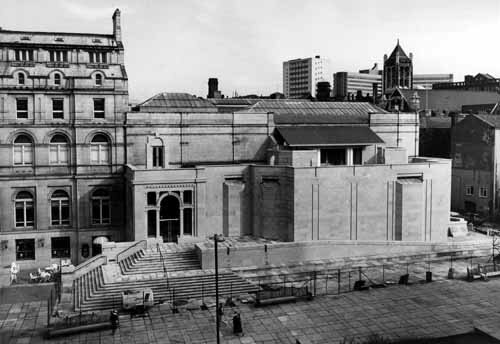 Meet at the War Memorial outside the Henry Moore Institute. 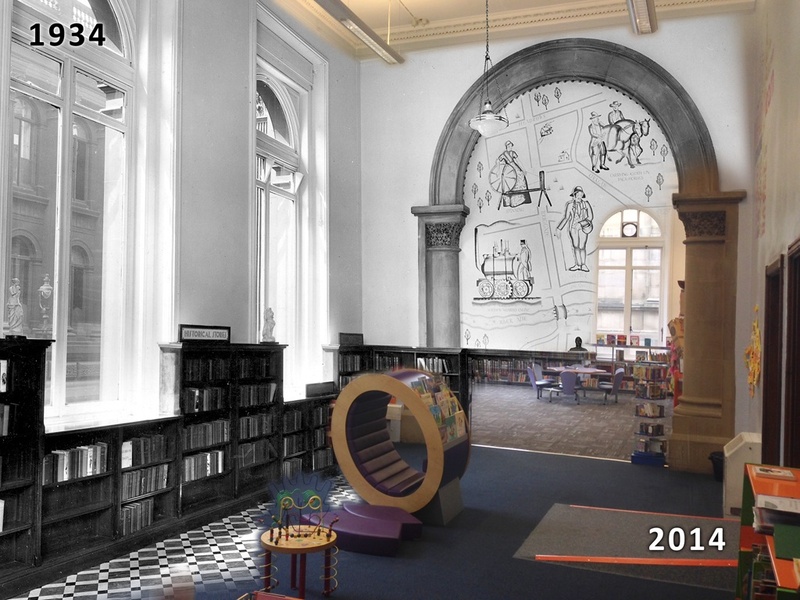 Join Leeds Libraries and the Leeds Instagramers group on a tour of Victoria Gardens, snapping pics to illustrate the upcoming #VGZine, which will celebrate the heritage of this historical city space. Some of our most popular prints relate to the circus performer and proprietor Pablo Fanque. Most famous for his mention in The Beatles song “Being For the Benefit of Mr. Kite”, Fanque performed many times in Leeds during the 19th-century. 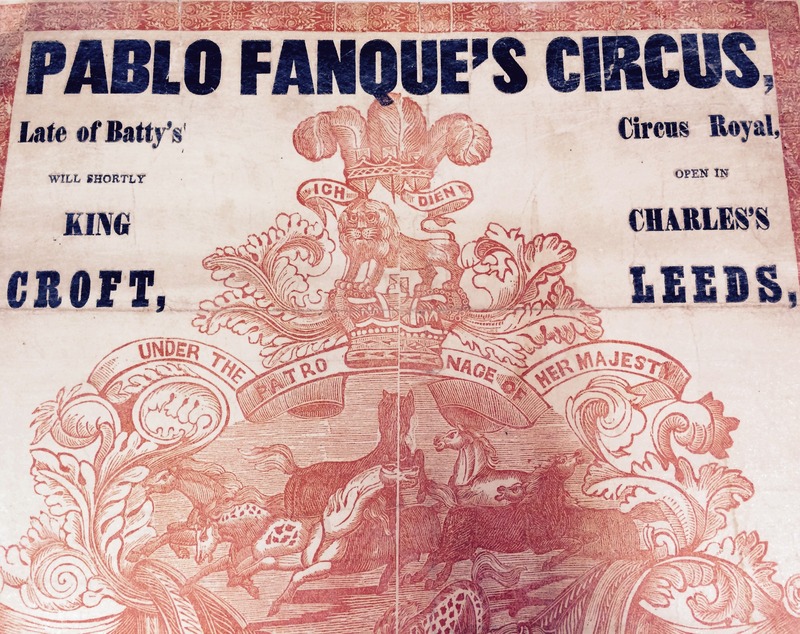 The image here shows just part of the print advertising the Fanque circus. Join us to discover stories of the circus in Leeds in this month long exhibition of all things circus. Local author Steve Ward reveals the stories behind the great man and his contribution to the development of this very British institution. Becky Truman talks about her work as a performer and artistic director of her own aerial performance company.